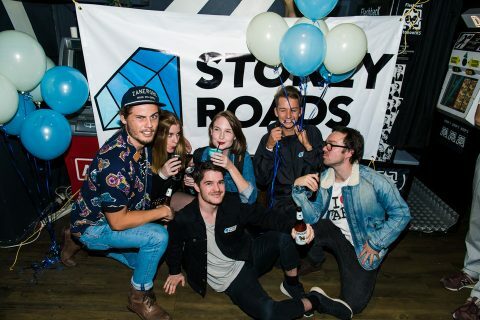 Founded in 2007, Stoney Roads is the quintessential stop for everything Dance Music. With a pack of hungry writers, we set out to curate the current Dance scenes from a young, witty and sharp outlook. Our website has been built to provide a dynamic editorial platform for the most up to date music news, reviews, interviews and downloads. Whether you have been with us from the beginning or this is your first visit to our humble little organisation, all that matters is you are here now. Welcome to your home for dance music! .